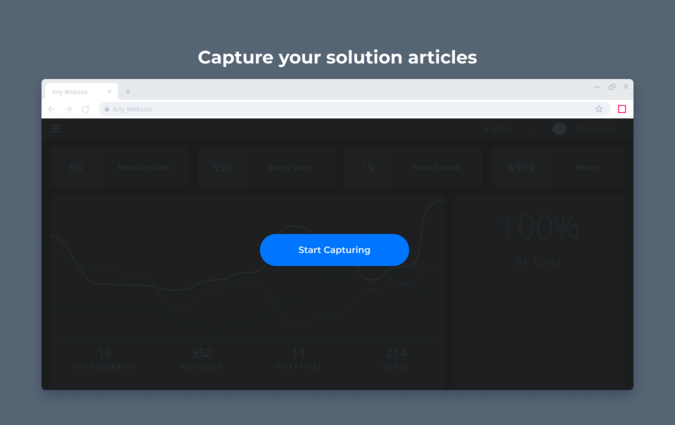 Capture every step of a process and instantly publish a Freshdesk solution article. Creating solution articles is extremely painful and time consuming. A 20 step article takes between 30 mins to 1 hour to make. Take a screenshot, edit it, upload to your Freshdesk Knowledge Base...rinse and repeat...over and over. Precious time wasted. Worst of all it’s your most valuable employee, a power user, that's tasked with this. iorad captures each step of a process as you go, while creating a knowledge base article at the same time. 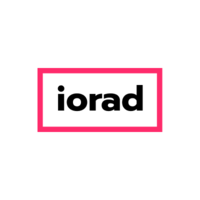 Just tell iorad you’re ready to capture by clicking the iorad extension in the browser toolbar and click through the steps in real time. Let iorad do the rest. 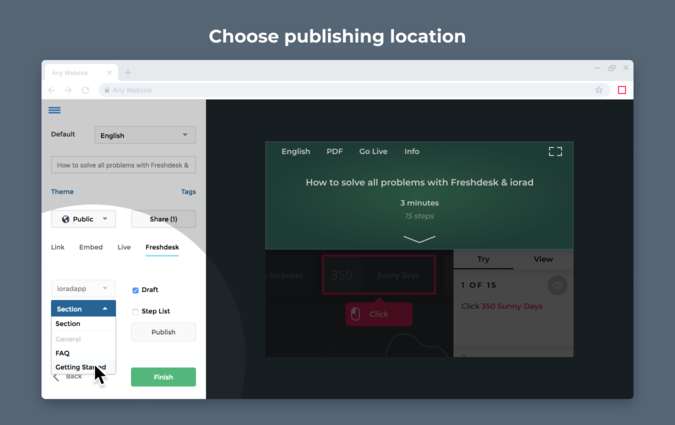 In minutes, you’ll have a fancy interactive tutorial & process step list to publish as a Freshdesk solution article. The agent can tap the iorad extension in the browser toolbar  to capture a process  and within minutes have a published solution article in Freshdesk . Stop spending hours snapping screenshots & writing accompanying step by step instructions and start spending more time supporting more customers. 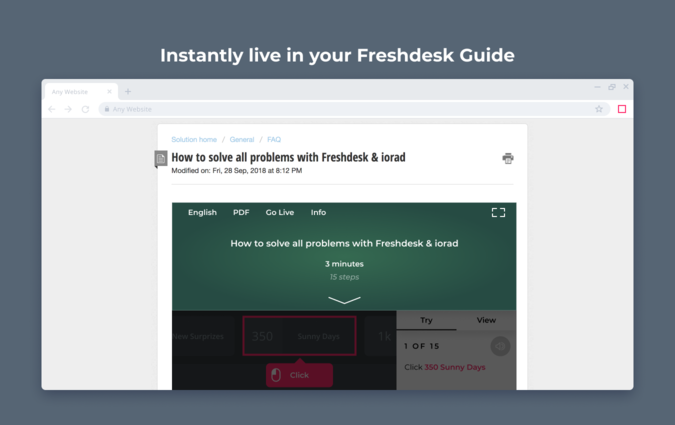 - Instantly live in your Freshdesk Knowledge Base.